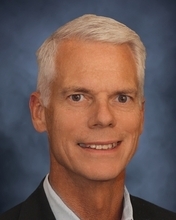 Ned is a CPA with over 30 years of experience in public accounting - primarily with closely held family businesses. He graduated from Duquesne University in 1980 and also received a Masters in Taxation from Robert Morris University in 1986. In 2000, he obtained his CVA designation and in 2012 he earned the CEPA designation. Ned has been the managing director since 1991 and oversees all tax, accounting and business development activities of the firm. He places extraordinary emphasis on his key advisor relationship with his clients. Gregg has been with the firm for over twenty years and has been the Accounting and Auditing Partner for over ten years. 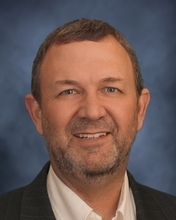 He has twenty-eight years of professional experience and he leads our accounting, auditing, business valuation, and peer review practice groups. Gregg also provides tax preparation, research and planning for businesses and individual clients. He received a B.S. degree in Accounting from the University of Pittsburgh. 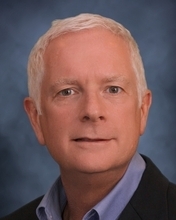 Gregg is an active member of the AICPA, PICPA, and NACVA. 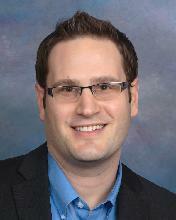 Gregg is currently a member of the PICPA Peer Review Committee. 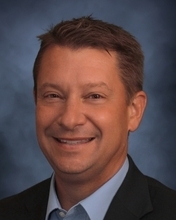 Jeff has been with the firm fifteen years serving as the Chief Operating Officer. He handles the firm's marketing, IT, and human resources function in addition to doing business development work with clients. He graduated from Duquesne University in 1982 with a major in finance and accounting and went on to earn his MBA from Fairleigh Dickinson University in 1989. 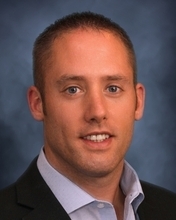 Jeff worked with PNC Financial, GE Capital, AT&T, Lucent Technologies, and Cisco Systems prior to joining the firm. Bob is a Partner and has been with the firm since 2004 and is active in the A&A, tax, business valuation and payroll groups. He graduated from Mercyhurst University with a B.A. in Accounting and Finance and went on to earn his MBA from Robert Morris University. Bob is a member of the AICPA, PICPA, and NACVA. Brendan graduated from Duquesne University in 2006 with a B.S. in Accounting and worked for a Virginia CPA firm for five years prior to joining the firm. He is the tax manager and specializes in individual taxation. He has specialized experience with clients involved in the oil and gas industries. John is a graduate of Robert Morris University and has sixteen years of experience in public accounting and private industry. He is the business tax manager and his focus is on corporate and partnership taxation. John loves to write and is the primary contributor to the EG Conley blog. He is a member of the AICPA and PICPA. Outside the office, John is busy keeping up with his three daughters and is a deacon in his church. Eric joined the firm in October 2014 as a Tax Manager to become an integral part of the tax and business valuation services areas. 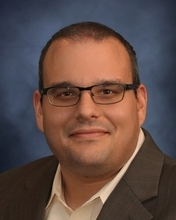 Eric has a B.S., MBA, and a Master of Science in Taxation degree from Robert Morris University, and has worked in the accounting profession since 2000. Eric also has the Accredited Business Valuation (ABV) designation and the Certified Financial Forensics (CFF) credential from the American Institute of Certified Public Accountants. Scott received his Bachelor's degree in Accounting as an honors graduate from Duquesne University. Scott has over seven years of professional experience and has been with the firm for over five years. He specializes in the accounting and audit practice group and is both a Certified Public Accountant and Certified Fraud Examiner. 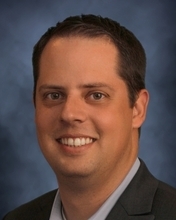 Scott is an active member of the AICPA, the PICPA, and the ACFE. 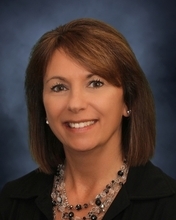 Jennifer has been with the firm since October of 2008. She works with the firm's Business Performance Advisory team and also has tax and financial statement responsibilities. Prior to joining EG Conley, PC, she spent twenty-one years in the private sector as a corporate controller. Jennifer graduated with a B.S. in Finance from LaRoche College. She also holds her Certified Management Accountant and Certified Public Accountant designations. She is a member of the AICPA, the PICPA, and the Institute of Management Accountants. 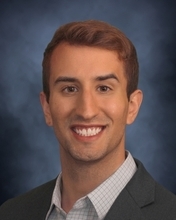 Tony joined the firm in August of 2015 as an Analyst. He earned his Master of Science in Accountancy degree from Penn State University, where he also received his B.S. in Accounting. Prior to joining EG Conley, Tony worked for a Big 4 accounting firm, focusing on Corporate Taxation. 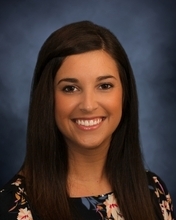 Quinn joined the firm in January of 2018 as a Senior Accountant. Prior to joining the firm, Quinn spent 3 years at a Big 4 accounting firm, specializing in international taxation. He graduated from Penn State University in 2014 with his Master of Science in Accountancy degree. 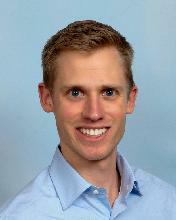 Steve joined the firm in December of 2016 as an Analyst. Prior to joining EG Conley, Steve worked for a local Public Accounting firm in the Tax Department. Steve graduated from the University of Pittsburgh with a B.A. degree in Economics, an MBA in Finance, and received his CPA in 2018. 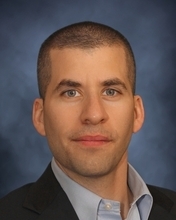 Von joined the firm in October 2016 as an Analyst. He earned his B.S. 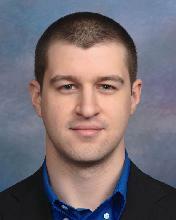 in accounting from the University of Pittsburgh and is currently pursuing an MBA at Grantham University. He has successfully completed the CPA exam and is working on attaining the required credit hours in order to get his license. Von also has 8 years of experience working as a Budget Analyst in the United States Army Reserves. 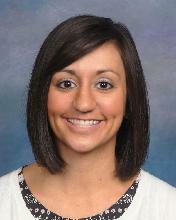 Nicole has been with the firm since January of 2009 where she spent her time in the tax and audit practice groups. In 2012 she specialized in payroll services where her primary focus is providing the firm's clients with superior payroll and QuickBooks services. She received her B.S. in Accounting from Robert Morris University. Nicole has earned her Fundamentals of Payroll Certification and her QuickBooks ProAdvisor certification. Christine has been with the firm since November 2016 where she specializes in payroll tax services. She received her B.S. in Accounting from La Roche College. 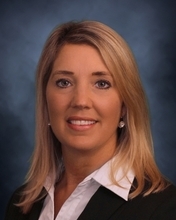 Prior to joining EG Conley, Christine worked for a Big 4 accounting firm. She also worked for a privately owned company where she focused on payroll. 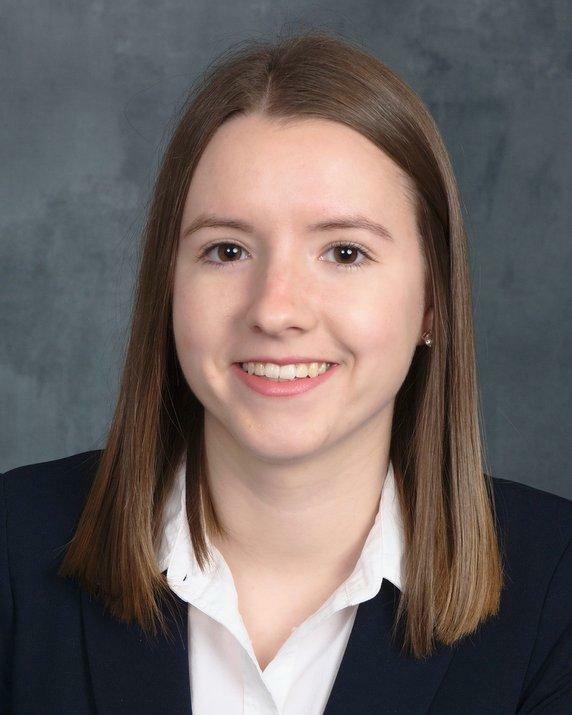 Katherine joined the firm in November of 2017 as an intern and was hired as an Analyst in 2018. She graduated from Carlow University in 2018 with her B.S. in Forensic Accounting and Accounting with a minor in Information Technology. 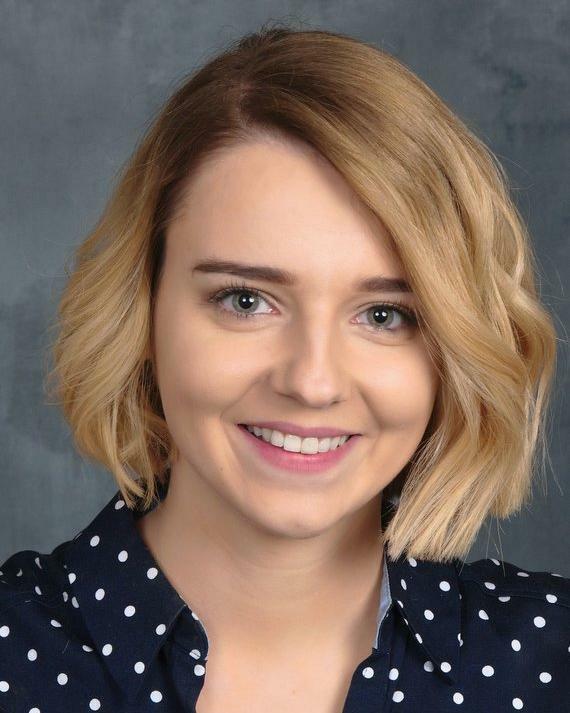 Sarah joined the firm in June 2018 as an Analyst. She graduated from Westminster College with a B.S. in Accounting and a minor in Human Resources. Emily joined the firm in January of 2017 as an intern and worked part time while earning her accounting degree. After graduating from La Roche College where she receiving her B.S. in Accounting and Management she was promoted to a full-time Analyst. Patty is responsible for the administrative support of the firm. She joined the Team in 1999 and is a graduate of Duff's Business Institute and has attended Robert Morris University. She also had the opportunity to live and work overseas. Outside the office Patty enjoys running, reading, shopping, and spending time with her husband. 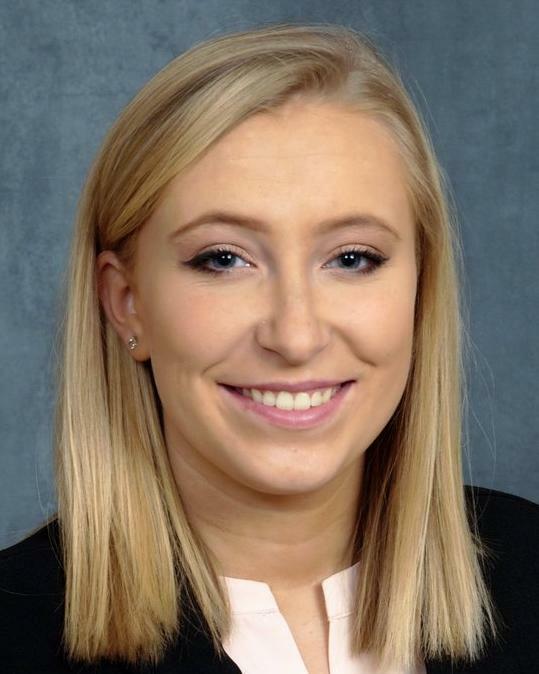 Hannah joined the firm in May of 2018 as an intern. 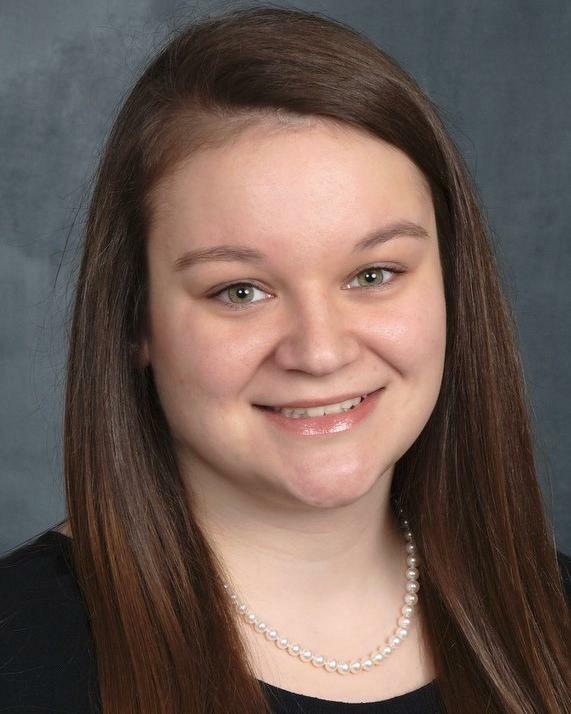 She is currently working part time while earning her accounting degree at the University of Pittsburgh.